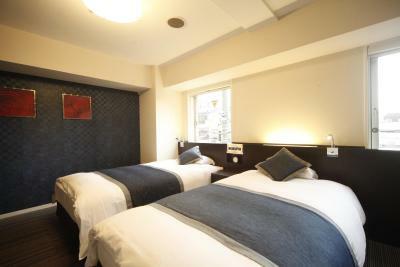 Lock in a great price for Via Inn Asakusa – rated 8.1 by recent guests! 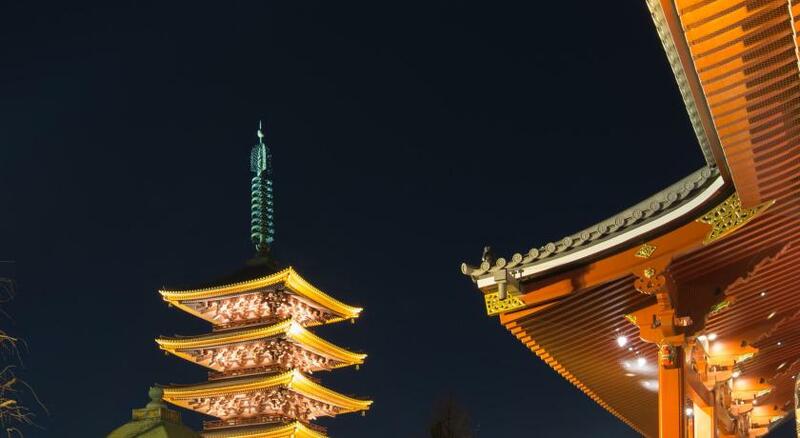 Right in the heart of Asakusa. 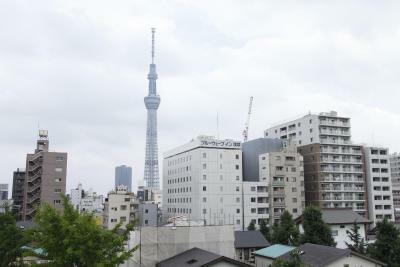 Sensoji temple is your neighbor and we had an amazing view out our window of the skytree. 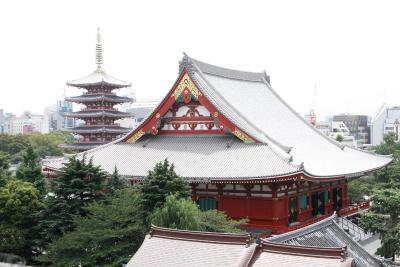 Asakusa Station is a short walk away. Lots of food near the temple and down the shopping streets. They held our luggage for us on the last day too after checkout. professional hotel. 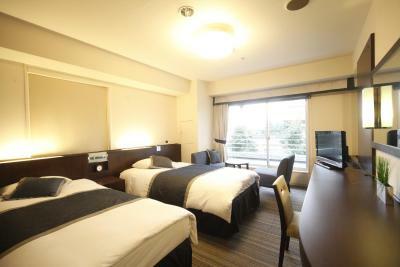 Room standard size for Japan. Good price! We had a good stay here. 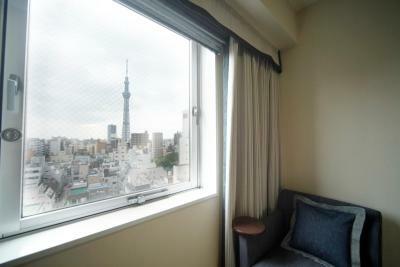 I had to find a room last minute since I was gonna spend the next day at sky tree. It was very close and the hotel itself was very nice! I enjoyed my stay very much. 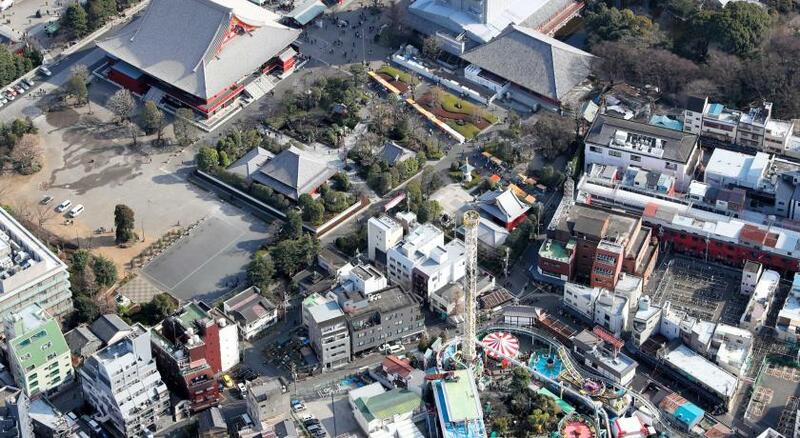 Location is so close to Asakusa temple/shopping. 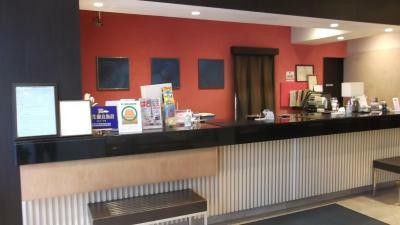 our stay at Via Inn, was great, front desk receptionist was very pleasant, and an easy and smooth check in. Rooms are normal size for Japan, and the location was near the shrine. Very pleasant stay. The location was amazing, and the staff were very friendly and accommodative. 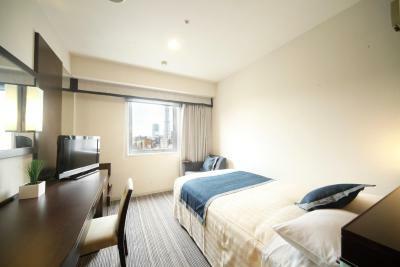 Via Inn Asakusa This rating is a reflection of how the property compares to the industry standard when it comes to price, facilities and services available. It's based on a self-evaluation by the property. Use this rating to help choose your stay! 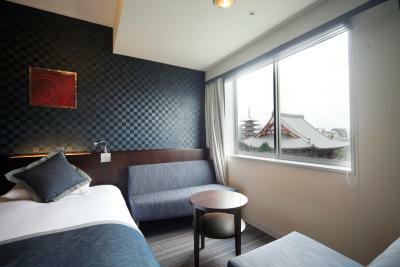 Via Inn Asakusa is located in the cultural area of Asakusa, a 5-minute walk from Senso-ji Temple. 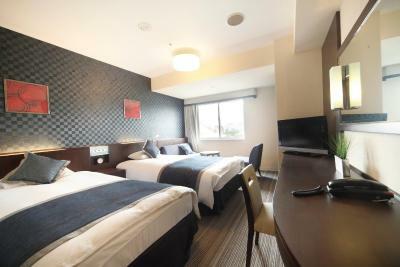 It offers modern accommodations with a restaurant, massage services and rooms with free wired internet. WiFi access is available in all areas. 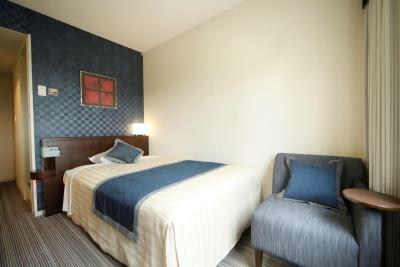 Guestrooms offer both air-conditioning and heating facilities. 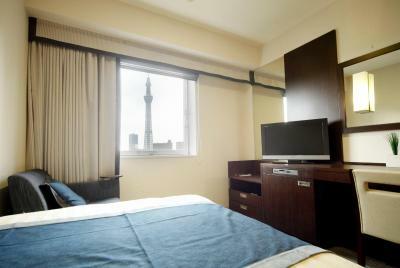 Each room is equipped with a fridge, green tea and a flat-screen TV. Laundry services are available at the hotel. Ironing facilities and humidifiers can be borrowed from the front desk. Guests can arrange for a relaxing massage upon request. 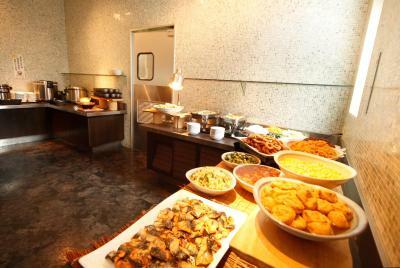 Sakura Restaurant serves a variety of Japanese, Chinese and Western buffet dishes in a spacious, relaxed setting. It is open for breakfast and lunch hours. 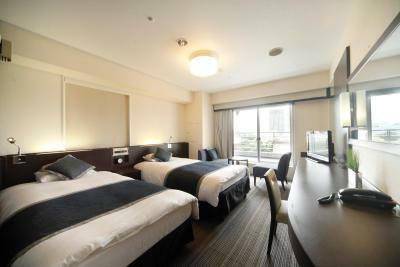 Asakusa Via Inn is a 5-minute walk from Asakusa Subway Station and an 8-minute walk from the Sumida River Cruise Station. The famous Asahi Beer Building is a 10-minute walk away. 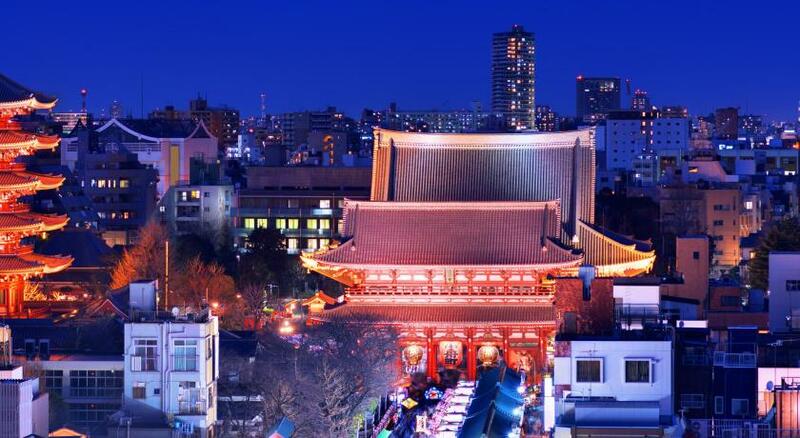 Taito is a great choice for travelers interested in temples, city trips and city walks. This property is also rated for the best value in Tokyo! Guests are getting more for their money when compared to other properties in this city. 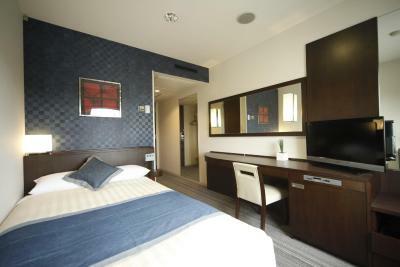 When would you like to stay at Via Inn Asakusa? 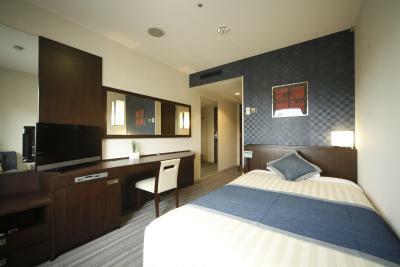 Air-conditioned room with a fridge, green tea and a flat-screen TV. Free wired internet is provided. 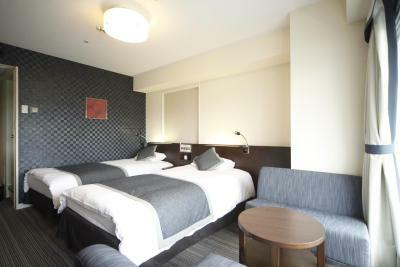 Private parking is available on site (reservation is not possible) and costs JPY 1200 per day. Air-conditioned room equipped with a fridge and a flat-screen TV. Free wired internet is provided. This room features 2 single beds and 1 extra bed. Includes a sofa. Hotel surroundings – This neighborhood is a great choice for travelers interested in temples, city trips and city walks – Check location Great location - show map Guests loved walking around the neighborhood! 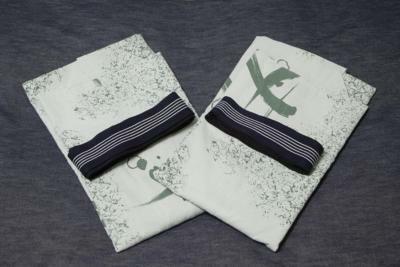 House Rules Via Inn Asakusa takes special requests – add in the next step! Via Inn Asakusa accepts these cards and reserves the right to temporarily hold an amount prior to arrival. All special requests cannot be guaranteed and are subject to availability upon check-in. Breakfast is served between 07:00-09:30 and lunch is served between 11:30-13:30. On-site parking is available on a first-come, first-serve basis, and reservations cannot be made. From Narita Airport, take the Keisei Skyliner airport train and get off at Ueno Station. Transfer lines to Ginza subway line towards Asakusa and get off at Asakusa Station.The property is a 5-minute walk from Asakusa Station. 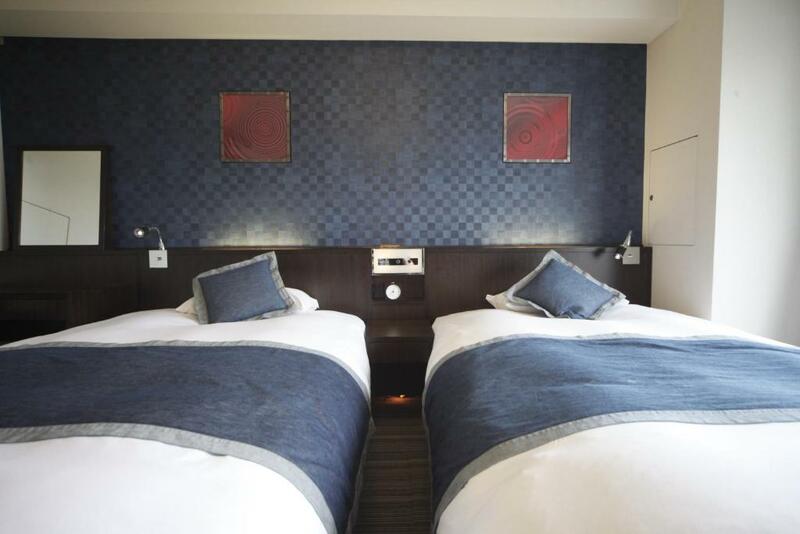 An accommodation tax per person, per night is not included in the price and must be paid at the property. The breakfast reviews were pretty bad, so we did not include breakfast, and after seeing what they served, we were glad we didn't. Overall still great hotel. The whole room for the price we paid was atrocious. Also why supply an electric jug and cups but no cutlery or even tea,coffee or sugar? Such a basic thing and for the price you pay you would expect at least that. The tea was downstairs instead of in your room with the kettle so if you wanted some you had to go down to get it then head back up to make some. But if you remember to grab some when you come in each night then you will have one for the morning. Its not that inconvenient really and they did have some good variety of teas. We stayed at Via Inn for 5 days, and I would have to say it was one of the best hotels I have stayed at. The staff was friendly and incredibly helpful. We happened to arrive there before a festival was starting and the staff member I checked in spoke flawless English and let us know the best places to go for the festival. We were on the top floor and the view was beautiful. 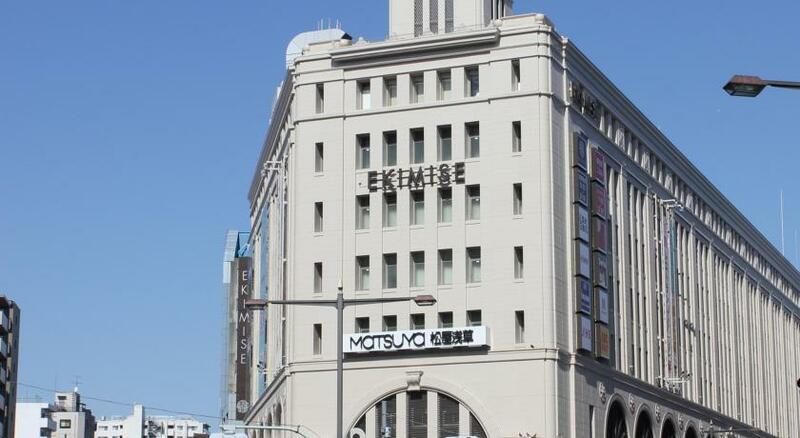 The hotel is also very close to a famous shrine and souvenir shopping district. It is also quite close to a 7-Eleven for easy ATM withdrawal access and quick meals to heat up and bring back to the hotel. The cleaning staff were also super kind. They would always leave a bag of bathroom supplies on the door handle, if we weren't quite ready for the day yet and had the do not disturb sign up. The rooms were also quaint, but super clean and had plenty of amenities such as a fridge, robes, and a complimentary phone which allowed for easy travel due to the GPS availability. I would 100% recommend this hotel to anyone travelling in the Tokyo area. 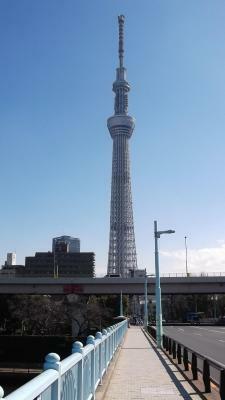 Locations not far from asakusa station, Tokyo tower and Sumida river. Room is clean, light in room is bright but not glare and has foot lamp for sleep. Bed & sheet okay. AC and water heater running well. Only window can't open. 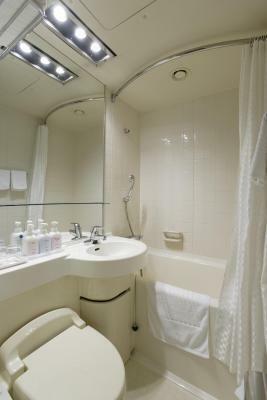 The single room's bathtub is even too small for one.